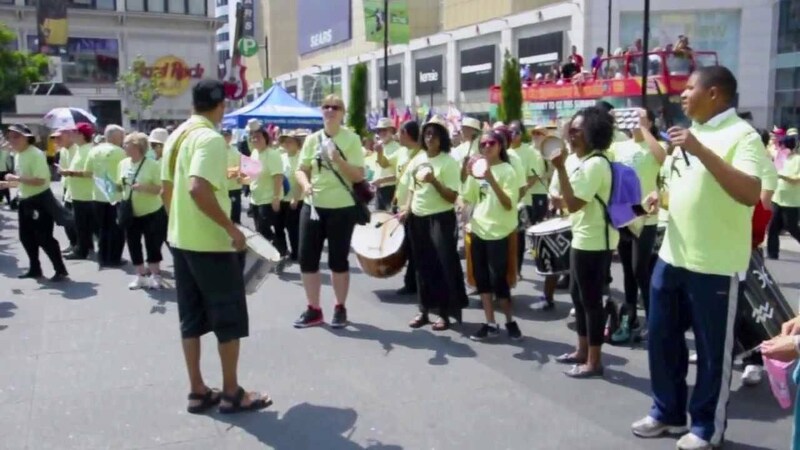 It was a very short parade just around the block (under 15 minutes total) but the highlight of the festivities was definitely the Samba band that I think was there to provide music for one of the dancing dragons. It was odd to see people practicing Tai Chi on the square to a backdrop of loud Samba in one corner, a bagpipe band playing in another corner, a haphazard dragon dance taking up the majority of the space on the square, all while unprepared monotonic speeches that no one was listening to were also going on. It all appeared very under-organized but I don’t think anyone minded since the majority of the people there were not spectators, but participants in the parade. Regardless, it’s great to see people getting together to do their thing, whatever that may be! 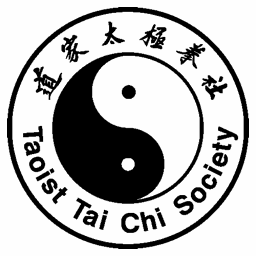 Taoist Tai Chi International Awareness Day was published on Friday, August 9, 2013 at 6:36pm EDT by Daniel Menjívar and last updated on April 11, 2018 at 9:30pm UTC .